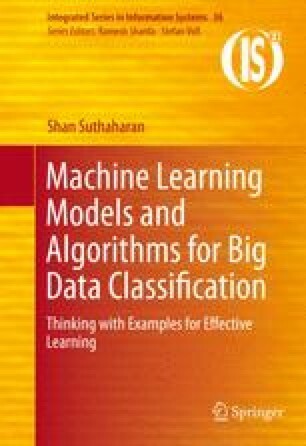 The main objective of this chapter is to introduce you to hierarchical supervised learning models. One of the main hierarchical models is the decision tree. It has two categories: classification tree and regression tree. The theory and applications of these decision trees are explained in this chapter. These techniques require tree split algorithms to build the decision trees and require quantitative measures to build an efficient tree via training. Hence, the chapter dedicates some discussion to the measures like entropy, cross-entropy, Gini impurity, and information gain. It also discusses the training algorithms suitable for classification tree and regression tree models. Simple examples and visual aids explain the difficult concepts so that readers can easily grasp the theory and applications of decision tree.